Paid Podcasts and Potatoes (Pt 1) | Get Paid! It has been a year since I last posted to the GetPaid! blog (where does the time go?!?) but I recently started using a few new great apps that I had to share. In the first part of this two part series, I want to talk about two apps with similar goals and objectives: earn money while getting fit. What better incentive do you need to make small healthy lifestyle changes than getting paid money to do it? 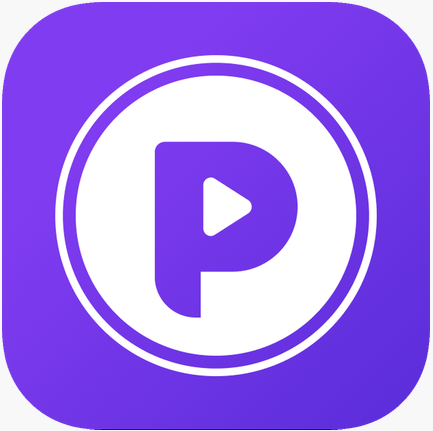 In Part Two, I share another app that I like to use in conjunction with the two featured below. So here we go with part one of Paid Podcasts and Potatoes! Over the past 8 or so months, I have made a strong effort to get into better shape and lose some weight. While not what I would consider obese, I had a tighter fit to my clothes last summer and I could stand to drop a few pounds. So my wife and I began walking, with a helpful nudge from our health insurance and an incentive program they have. (If anyone reading this entry has health coverage through UnitedHealthcare, you should definitely check out this link to monetize your daily walking). I started walking daily in July of 2018 and have consistently earned $3 a day every single day since then - just by hitting three daily walking goals. My wife is doing this as well, so combined we earn $6 a day, and in the process we have both lost significant weight and are in better physical shape than either of us were 8 months ago. So definitely check this out if you are a UnitedHealthcare insured - or look to your own provider to see if they offer anything similar. 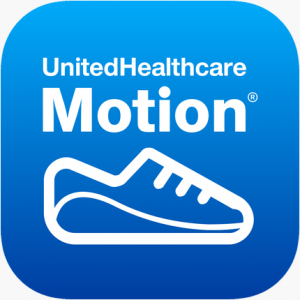 UnitedHealthcare requires you to use a compatible activity tracker or their own tracker which you can obtain from them directly upon signing up. There is no "out of pocket" charge for that device, but if you bring your own compatible device, you will have an additional money incentive added to your account upon start up. It could be as much as $55, so be sure to check the app or web site when you sign up to review their list of compatible tracking devices. You can earn up to $3 a day if you hit one, two, or three daily goals - each worth $1. Those goals are best remembered with the F.I.T. acronym, short for Frequency, Intensity, Tenacity. Your money earned accumulates daily in your account on the app and at the end of each quarter - four times a year - UnitedHealthcare will make a direct deposit of your earned funds into a Health Savings Account you set up at a bank of your choice. But for any readers who are not lucky enough to qualify for the above opportunity, I have a slightly less valuable (but still quite profitable) alternative, called FitPotato. 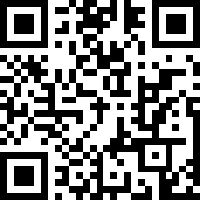 (I'm not sure if this is available yet to Android users, but it will work on your iOS device - both iPhone and Apple Watch supported). Download the app and give it permission to sync with your Health app and you can earn free cash simply by walking with your phone on your person. Unlike the UnitedHealthcare program, FitPotato will not work with outside tracking devices. Instead you need to walk with your phone or your Apple Watch as your step tracker in order to get paid. The FitPotato app uses the walking/steps data compiled by your Health app to verify that you are walking at least 6,000 steps in a 24 hour period. In order to qualify for earnings, you must walk 6,000 steps per day for at least three days out of a seven day week. The qualifying period runs from Monday through Sunday - so you have the full two day weekend to catch up if it has been a tough week! For anyone who doubles up on both of these apps, if you are already walking 10,000 steps a day to achieve your $1 Tenacity goal from UnitedHealthcare, this is easy double money! Just make sure that you check both app trackers for the 10,000 and 6,000 step marks as the different tracking methods will not always sync up. Also - if you walk steps with your UnitedHealthcare tracker on your wrist or belt, but your phone is on the charger and not in your hand or pocket - you are only getting credit for UnitedHealthcare steps and not FitPotato! Hit your FitPotato three day goal and you will share in the prize pool the following Monday when the next weekly session begins. The prize pool varies from week to week depending on how many people are actively signed up and how many people successfully complete the objective. Some weeks the pool is disappointingly low, while other weeks it is unexpectedly high - see the screenshot below. In order to pay out prize pool money and to incentivize users to be personally accountable with their walking goals, FitPotato requires an initial deposit from users of $5.00, and each week your subscription is automatically renewed for $5.00 unless you opt out for the upcoming week in advance. Other than the initial deposit which you must pay with a credit or debit card, your subsequent weekly buy-in comes directly from your FitPotato earnings account balance. 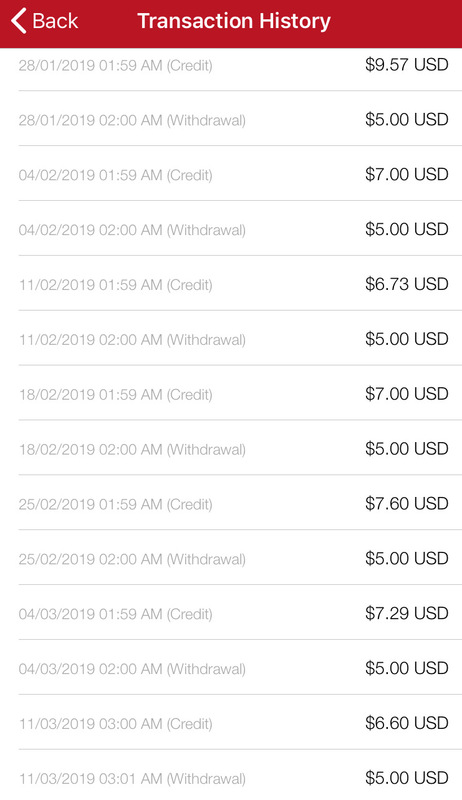 As you can see in the above seven week span, the prize pool varies widely, but on average I have been credited $7.40 per week over those seven weeks. Subtract the weekly $5.00 buy-in and I am still netting over $2.00 a week on average. Obviously, if you don't hit your goals, you will be out $5.00, so you should carefully consider whether this app is right for you. But if you are like me and were already hitting these daily step counts before using FitPotato, it's a no brainer! 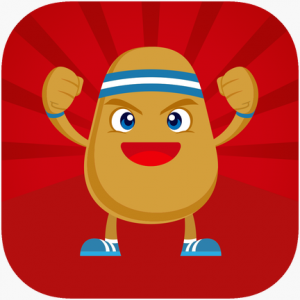 If you are looking for a monetary incentive to convert from a couch potato into a FitPotato, this app may just do the trick. Whether you use UnitedHealthcare or FitPotato, you can now finally GetPaid! for staying active! Pingback: Paid Podcasts and Potatoes (Pt 2) | Get Paid! Trackback: Paid Podcasts and Potatoes (Pt 2) | Get Paid!